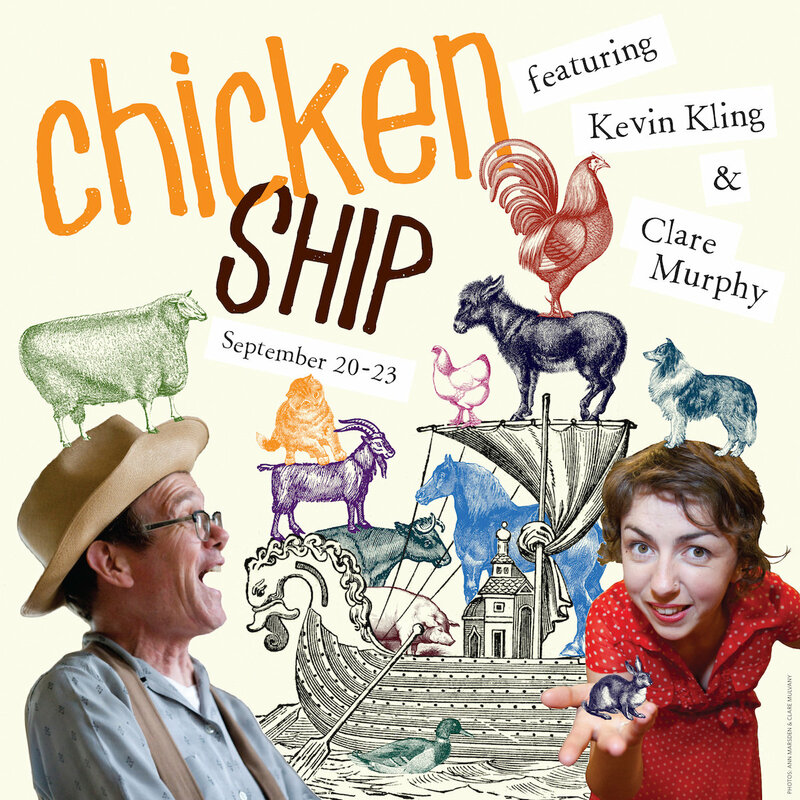 CHICKEN SHIP—a world premiere by powerhouse storytellers Kevin Kling and Clare Murphy—opens Sept. 20! See Kevin Kling and Clare Murphy next week! World-class storytellers Kevin Kling and Clare Murphy create a world premiere production! High-flying storytellers Kevin Kling and Clare Murphy create a mythic allegory for our times, as told by farmyard animals! A chicken wakes up in 2018 to the sky falling down. As she runs along a dangerous road littered with foxes and falsehoods, she encounters fables, myths, and history that illuminate and obfuscate her path. What will become of her and the ship she sailed in on? Kevin Kling has been a regular on the Open Eye stage for many years and for this show he’s bringing back Irish storyteller Clare Murphy, first seen at Open Eye in FOUR DIRECTIONS. These talented artists captivate audiences with surprising, hilarious, and profound storytelling! Only four performances! Matthew Lintott is a UK based artist and printmaker working between Bristol and London. 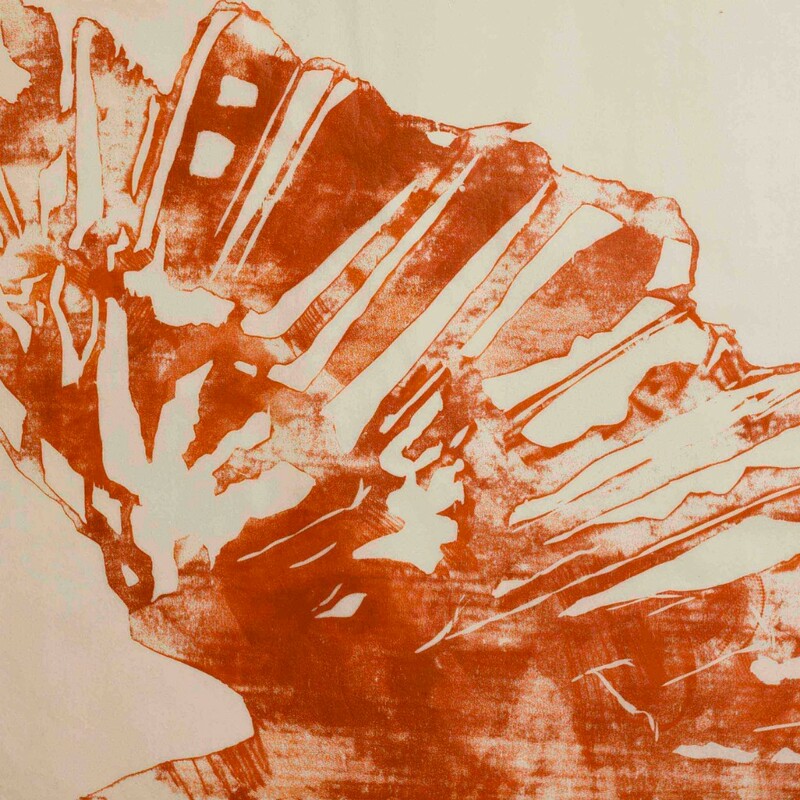 His practice is centered around a contemporary take on traditional Japanese woodblock printmaking techniques. Printing by hand, he explores the tonal variations and delicate marks of Baren-suji that could not be achieved by using a printing press. Support our season by helping us buy a piano! Many of our productions this season include live piano accompaniment, so now is the time for us to buy one! 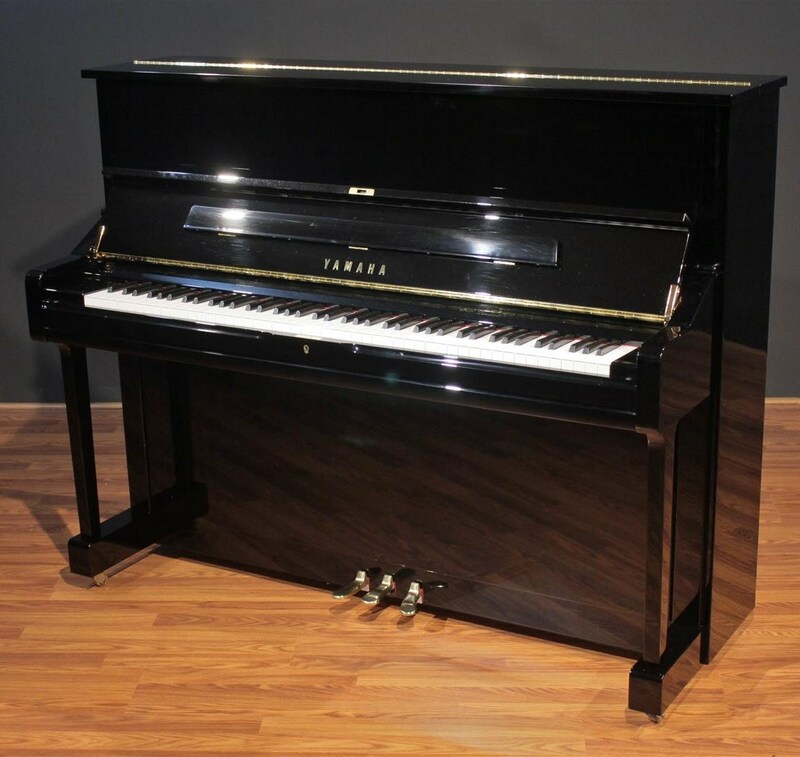 With your help we’ll raise $4000 to acquire a Yamaha U1 studio piano. This concert-caliber piano’s ivories will be tickled by the likes of Dan Chouinard, Sonja Thompson, the Wilhelm Bros, Dan Dukich, Michael Koerner, and more! Donors will receive VIP invitations to a celebratory piano concert at Open Eye. Please consider a contribution today! Copyright © 2018 Open Eye Figure Theatre, All rights reserved. You are receiving this email because you opted in at our website or at the theatre.